In this photo, North is Up. This image is cropped to 48% of the original full frame of the 200mm image. 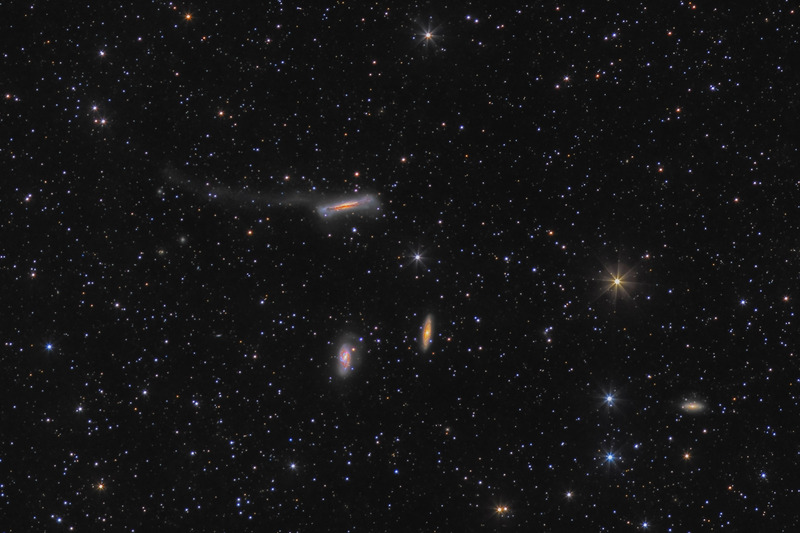 This image also was chosen as Astronomy Magazine's Picture of the Day for June 28, 2013! This is the tenth image I've had published by Astronomy Magazine's Picture of the Day, and my first one that was on their web page for the whole weekend!